The show's final season is heading to 4K Blu-ray and Blu-ray later this year. 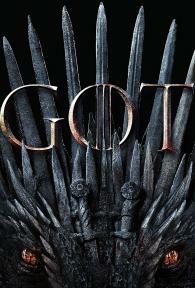 HBO is prepping Game of Thrones: The Complete Eighth Season for 4K Ultra HD Blu-ray and Blu-ray. Amazon's 4K listing currently indicates the Ultra HD release will be a SteelBook. Likewise, a 4K Blu-ray SteelBook is also listed on Best Buy, but it's not yet clear if the packages will differ at all. And beyond season eight, a Complete Collector's Set with all eight seasons is in the works for Blu-ray as well. Exact release dates have not been revealed yet, but pre-orders are now live. Summers span decades. Winters can last a lifetime. And the struggle for the Iron Throne begins. Based on the bestselling book series by George R.R. Martin and created by David Benioff and D.B. Weiss. 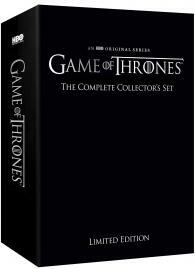 Specs and supplements for Game of Thrones: The Complete Eighth Season have not been detailed yet, but the Complete Collector's Set Blu-ray will include all 73 episodes the show, 15 hours of bonus content, and never-before-seen footage. 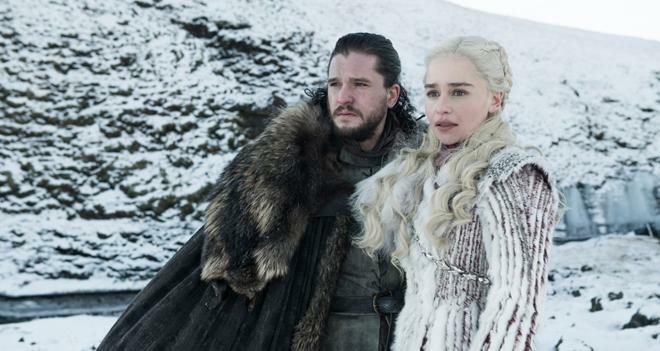 You can find the latest specs for Game of Thrones: The Complete Eighth Season linked from our 4K and Blu-ray Release Schedules, where it is indexed under PENDING.